First Madrid branch of Casa Julián, we have been grilling in the style of Matías Gorrotxategi since 1989. 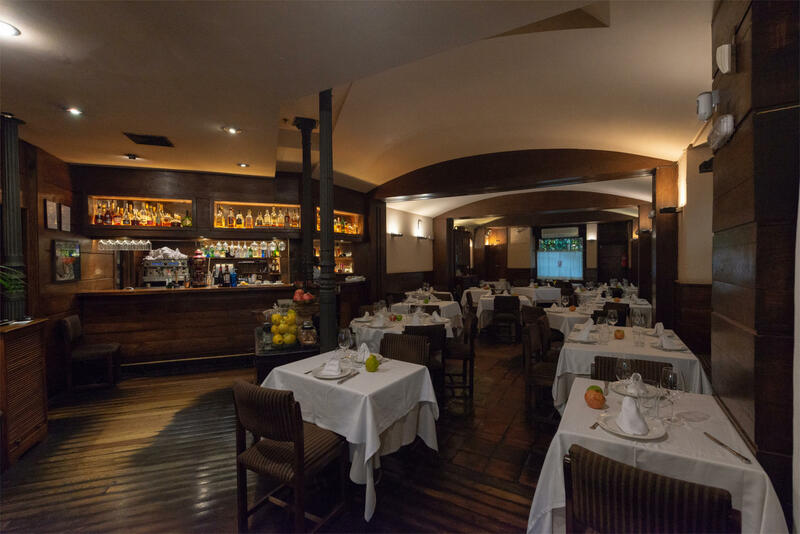 In Casa Julián Cava Baja you will find a classic restaurant, with a service in accordance with modern times, and a gastronomic offer with the grill as the undisputed star. Julián de Tolosa preserves the charm of classic restaurants with an agile and attentive service, providing a pleasant and cosy evening. Our gastronomic offer is reminiscent of the original steakhouse, the legendary Casa Julián de Tolosa, enlarged with some self-created dishes. 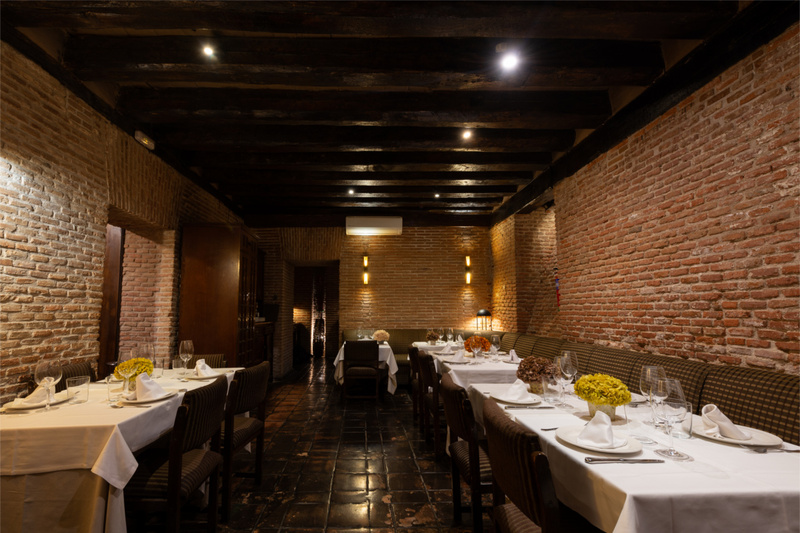 Here you will find the famous Casa Julián Tx steak, as well as the iconic piquillo peppers. 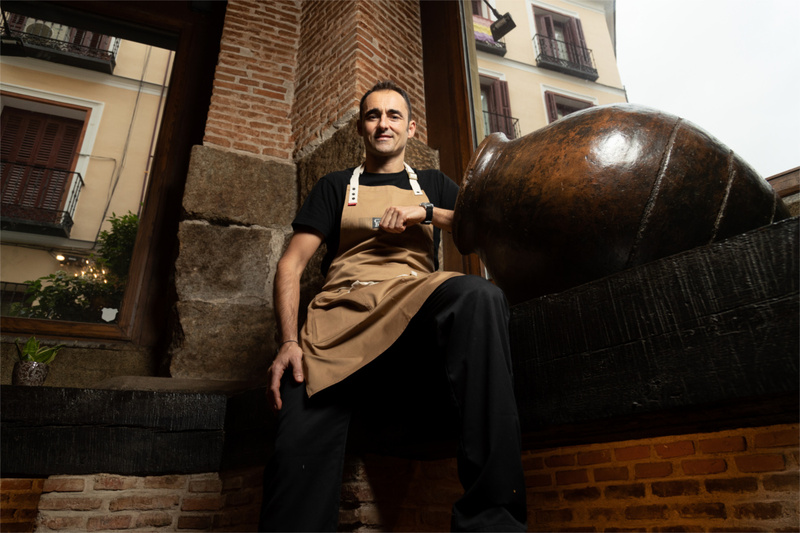 Mikel Gorrotxategi is committed to Basque cuisine with selected products such as Tolosa red beans, mushrooms (in season), grilled monkfish or fried hake. Classic dishes not without difficulty: the choice of the product and its cooking are in the hands of an experienced cook and griller; after all, Mikel Gorrotxategi studied cooking at the School of Cooking of San Sebastian and took his first professional steps not only at Casa Julián in Tolosa; he also worked in Arzak, in Zalacaín, in El Amparo and in two famous restaurants in Las Landas, in the south of France, before assuming the gastronomic direction of Julián de Tolosa in Madrid. Angela Hartly is in charge of the lounge, she has been the perfect master of ceremonies since the opening of the restaurant. 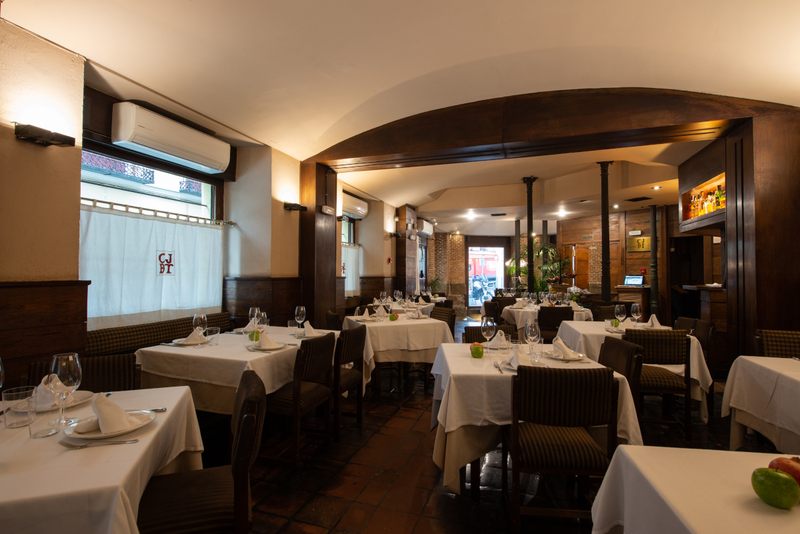 Julián de Tolosa was inaugurated on July 7, 1989 and ever since it has been a place of pilgrimage in search of the best steak in the city and the very appreciated Basque gastronomy. The way of preparing the steak at Casa Julián de Tolosa deserved the title of 'Best steak in the world' awarded by Forbes magazine. The same method is used in Julián de Tolosa, in addition to serving superior-quality selected old cow, meeting all the requirements of a respectful upbringing with the animal and the environment, as served in our motherhouse in Guipuzcoa..
For the convenience of the client, we have a valet parking service.